Twenty six years ago this past January, our community lost three good friends in a fatal car accident. Among them was Kelley Wilson, an alumnus of Rockhurst High School Class of 1992. The Kelley Wilson Memorial BBQ Competition(KWBBQ) was created to memorialize Kelley’s life, have FUN, and raise funds for his scholarship fund which is granted to a young man in financial need, who otherwise could not afford to attend Rockhurst High School. 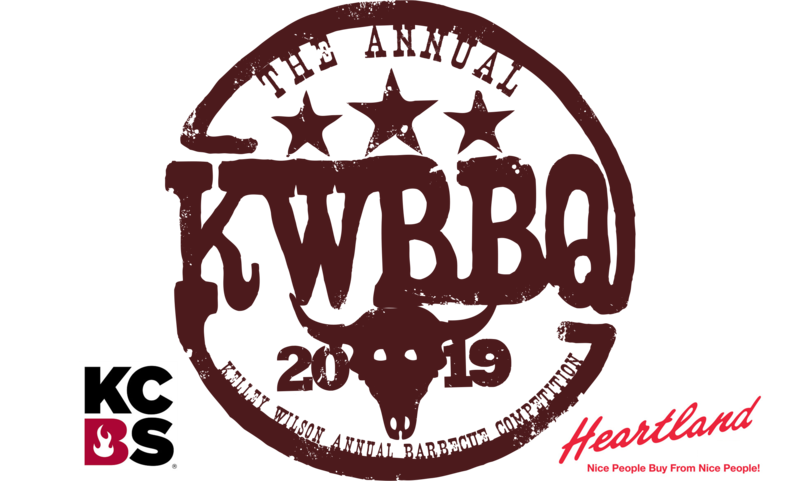 2019 marks the 8th annual Kelley Wilson Memorial BBQ Competition.